4k00:24A man walking up The Strip in Las Vegas while looking at a smartphone. 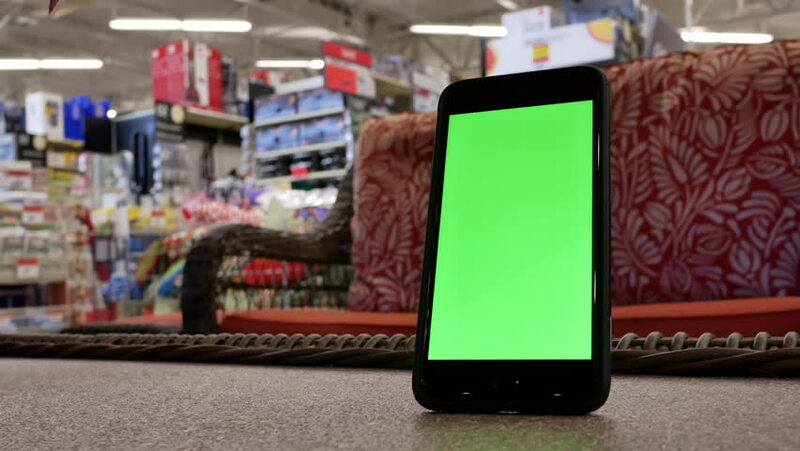 Green screen with optional corner pin markers for advanced screen replacement. Shot at 60fps.